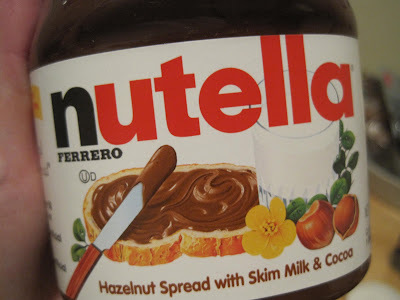 Stuff I Ate: Happy Nutella Day! Did you know February 5th is World Nutella Day? What did you make? 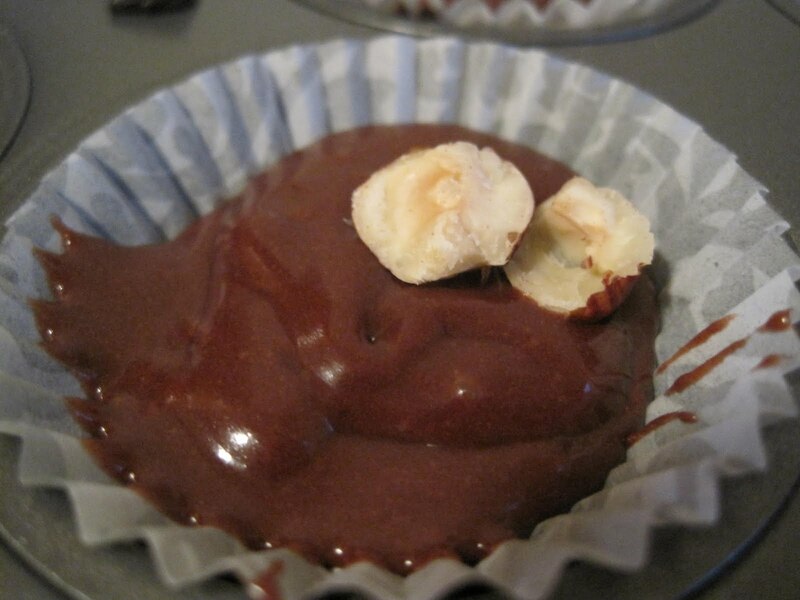 I just added a crazyeasydeliciousawesome treat to my repetoire: Nutella bites. Three ingredients, maybe four, and unlimited possibilities! I first saw this recipe on the stunningly beautiful site Chocolate Shavings. You know how I love simple--this doesn't get much easier! 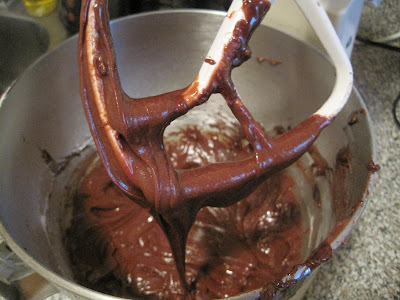 Add one egg to 1/2 a cup of Nutella and mix until glossy. Add the 5 Tablespoons of flour and mix just until it's all blended. The batter will be thick (and ps: Delicious!!) 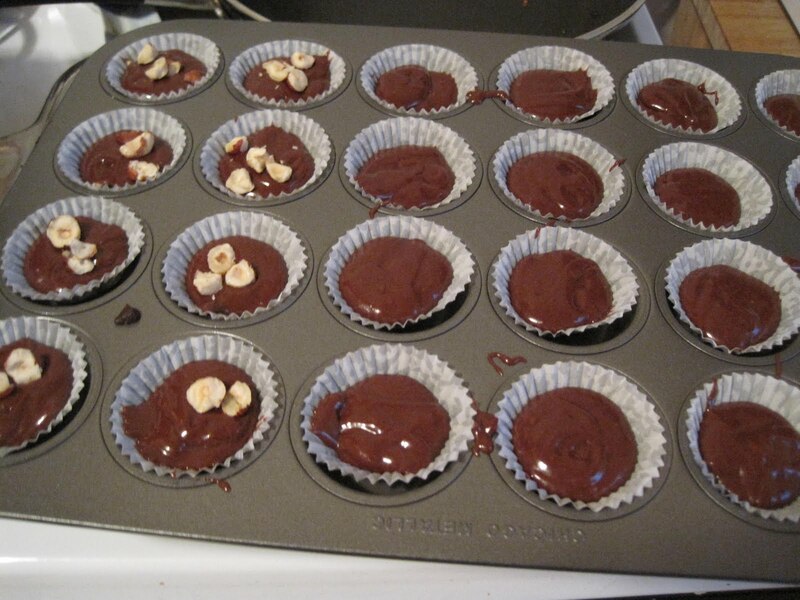 as you spoon it into the mini-cupcake tins. The CS site used mini-marshmallows, but I didn't like that version. I went with crushed hazelnuts on half (for ABF) and plain (for me) instead. Bake these at 350 for about 10 minutes (my oven runs hot so it was more like 7-8 for me). You'll want to see a little fudginess still in the center when you take them out to cool. They'll pop right out and while they're great warm, they're even better the next day. They're also quite snackable heated up and scattered over some vanilla ice cream. Oh yeah...these are going right next to the mini-quiches in the favorites file! I'm going to try a few new flavors in the next batch: some cayenne pepper next time, some peppermint, some almond extract oh man...just try and stop the experimenting! How good are these? So good that they didn't even last long enough for a final photo. GOBBLEGOBBLEGOBBLE!